The One Hundred and Seventy Ninth Annual General Meeting of the Shipwrecked Fishermen and Mariners’ Royal Benevolent Society will be held at Clothworkers’ Hall, London EC3R on Tuesday 2nd October 2018 at 1200. SS Giralda (1887-1918) SS Giralda was a British merchant vessel that was built by Osbourne, Graham & Co. Ltd., Sunderland in 1889 and was owned at the time of her loss during WW1 by South Metropolitan Gas Co., London. She was a steamer of 1,100 tonnes. SS Australian Transport (1911-1918) SS Australian Transport was a British cargo vessel built in 1911 by Irvine’s Shipbuilding & Drydock Co. Ltd., West Hartlepool. 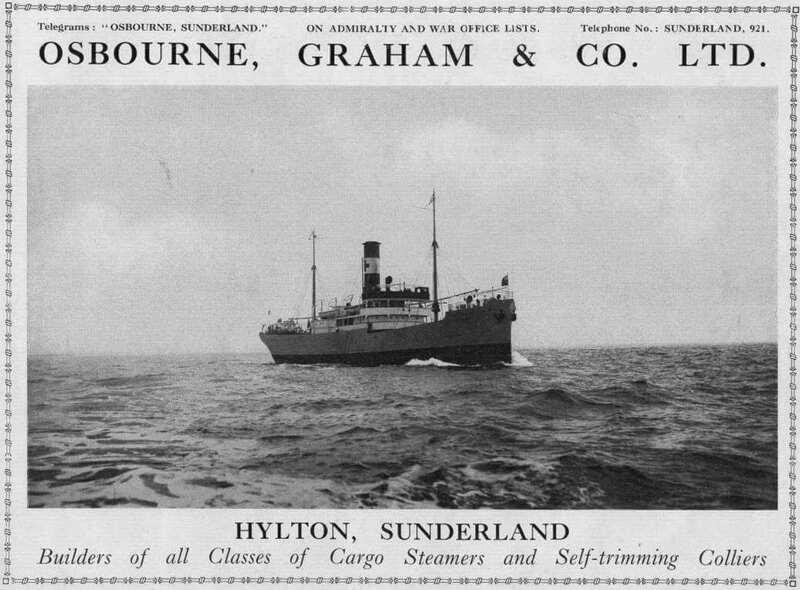 At the time of her loss during WW1, she was owned by Houlder Bros & Co. Ltd., London. 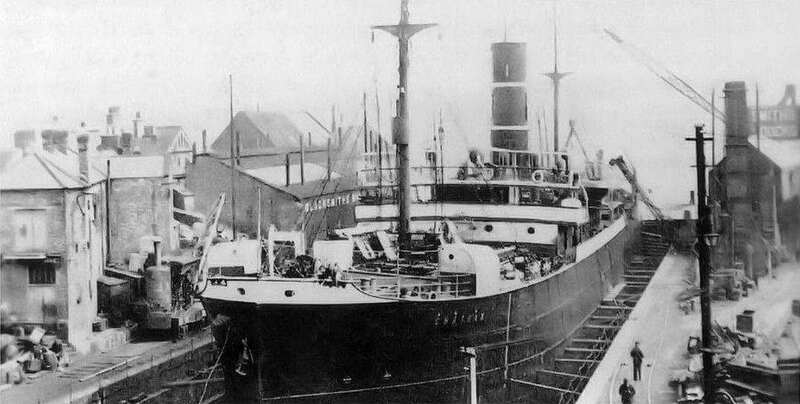 SS Diomed (1917-1918) British cargo vessel, SS Diomed, was built by Scott SB. & Eng. 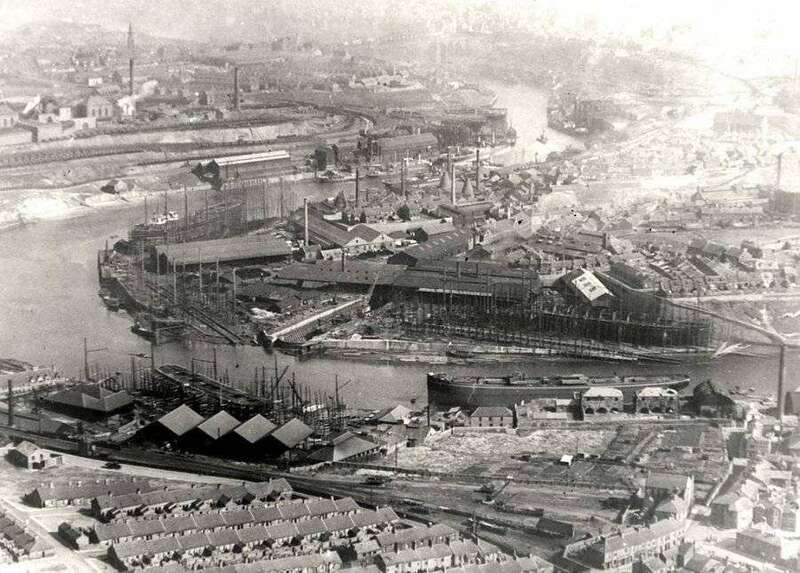 Co., Ltd., Greenock in 1917 and owned at the time of her loss by Ocean Steam Ship Co. Ltd., Liverpool. SS Mirlo (1917-1918) SS Mirlo was a British steam tanker of 6,978 tonnes. 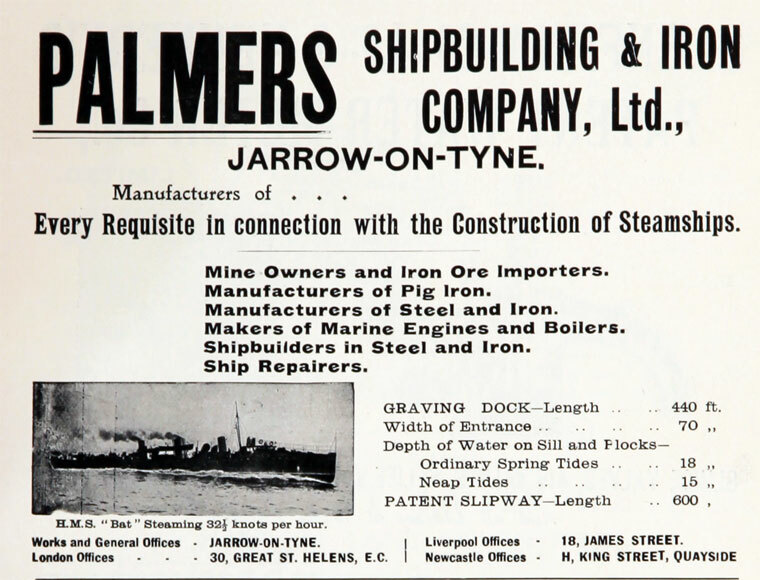 The vessel was built in 1917 by Sir James Laing & Sons, Ltd., Sunderland and at the time of her loss was owned by H. E. Moss & Co., London. 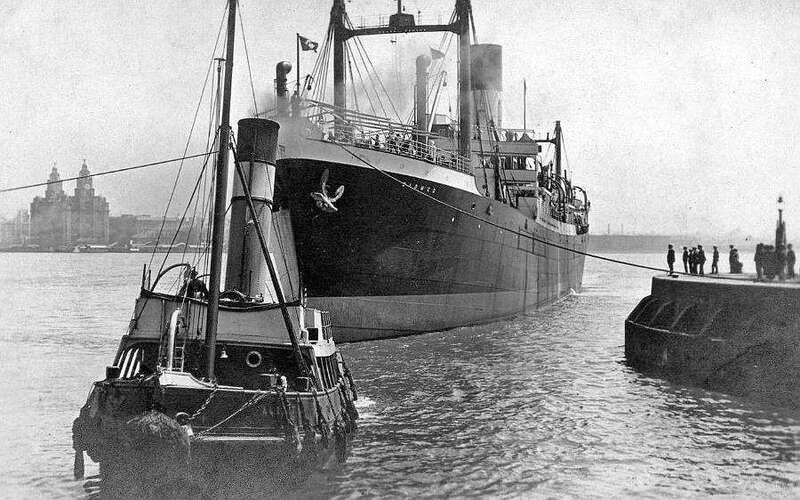 SS Wallsend (1917-1918) SS Wallsend was a British cargo ship built in 1917 by Wood, Skinner & Co. Ltd., Newcastle-Upon-Tyne. 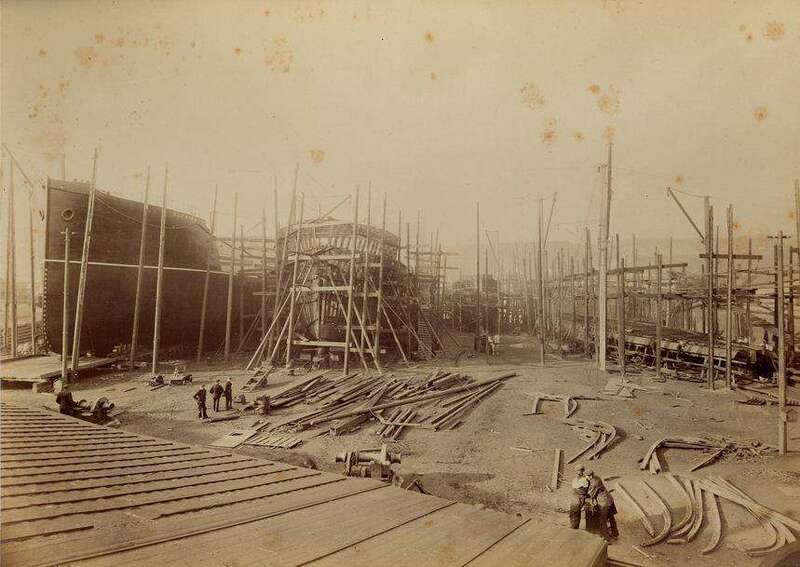 At the time of her loss a year later, the steamer of 2,697 tonnes was under the ownership of Burnett Steamship Co. Ltd., also of Newcastle-Upon-Tyne. SS Glenlee (1918-1918) British cargo vessel, SS Glenlee, was built in 1918 by Charles Connell & Co. Ltd., Scotstoun and at the time of her loss in the same year, was owned by the Rio Cape Line Ltd., Glasgow. SS Biruta (1889-1918) SS Biruta was a defensively-armed British merchant ship built in 1889 by Palmer’s Shipbuilding & Iron Co. Ltd., Newcastle-upon-Tyne. At the time of her loss in 1918, the steamer of 1,733 tonnes was owned by the British Government, London.